Fairtrade Fortnight will be back in 2020. From Monday 24th February to Sunday 8th March. 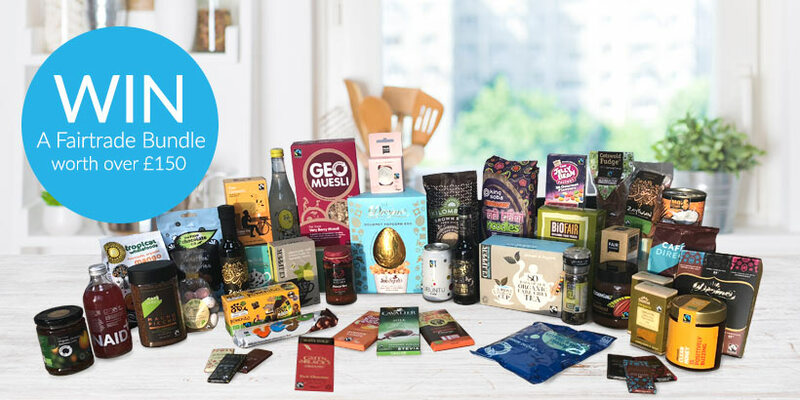 Ethical Superstore have been big supporters of Fairtrade since we launched back in 2006 when we became the first online store where you could buy a full range of Fairtrade products, we now sell over 1000 Fairtrade labelled products! 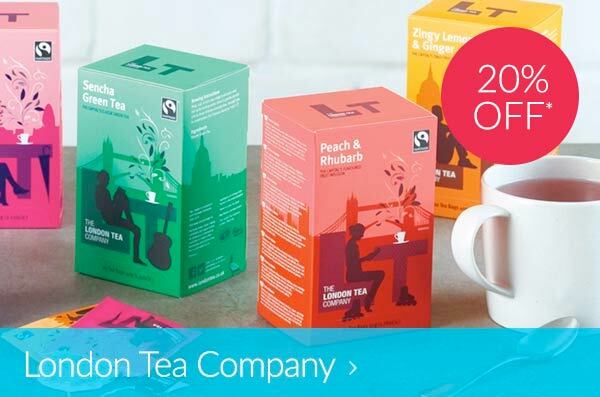 Ethical Superstore have been big supporters of Fairtrade since we launched back in 2006 when we became the first online store where you could buy a full range of Fairtrade products, we now sell over 1000 fair trade products! 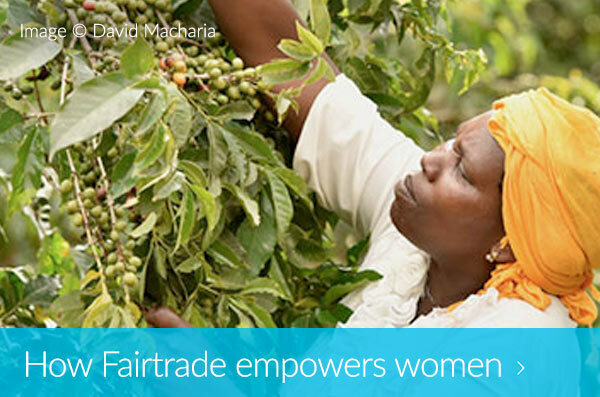 This year the focus of Fairtrade Fortnight is on cocoa, women and living income. Cocoa prices have dipped to crisis levels over the last few years. Many farmers, men and women are underpaid and exploited so they can’t earn enough for the basics most of us would take for granted such as education, housing and food simply because they don’t earn a living income. The situation can be even worse for women, they are often overlooked and under-represented and can often see even less money for their crop. There has recently been a sharp fall in cocoa prices so it’s more important than ever to remind people why Fairtrade is so important. Fairtrade can’t solve everything, something needs to be done to fight the injustice at the heart of the multi-billion pound chocolate industry. This Fairtrade Fortnight will see the launch of a three year campaign to encourage everyone in the cocoa sector, everyone from consumers, businesses and governments to play their part in making a living income a reality for cocoa farmers. For more information please visit the Fairtrade Foundation website. 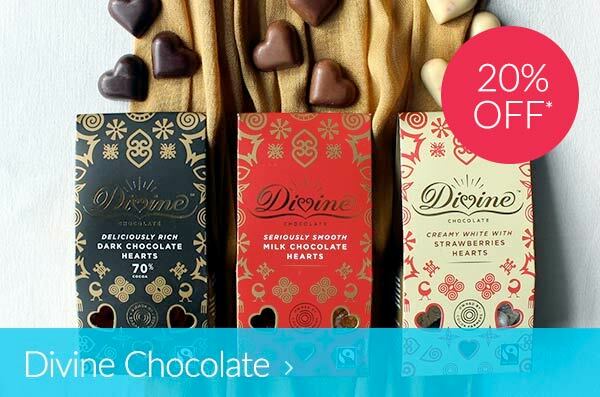 We have a great range of Fairtrade products from your favourite brands like Divine Chocolate, Cafedirect, Traidcraft, Ubuntu and Green & Blacks. 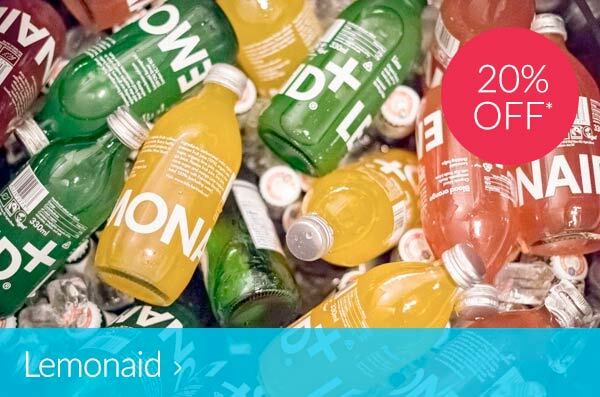 We also love to introduce you to new Fairtrade brands and products which you can’t get in the supermarket such as Karma Cola, Lemonaid, Liberation, Ethletic and Ma’s Happy Life Kitchen. 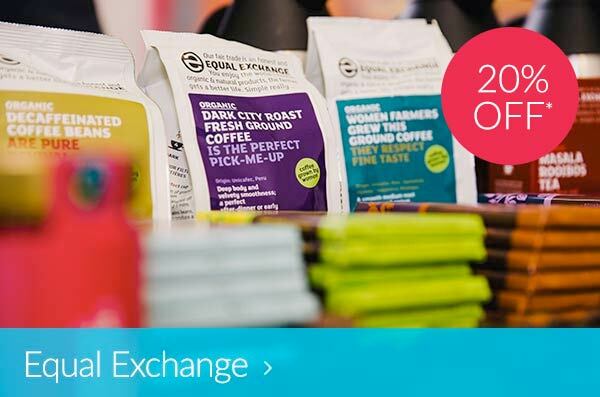 We will have some amazing Fairtrade offers for Fairtrade Fortnight 2020! 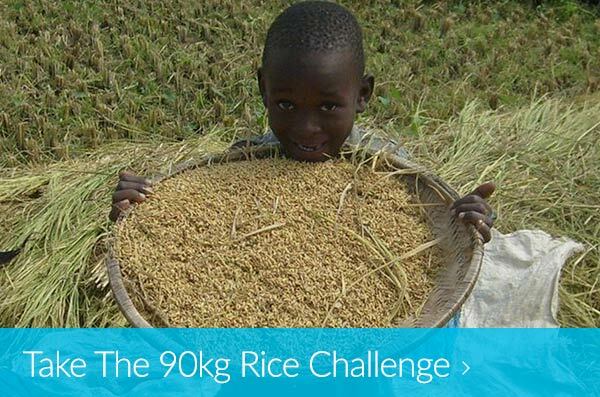 Together with our supplier of Kilombero Rice , we are asking schools, churches and other organisations to sell 90kg of fair trade rice, this is the amount of rice sold that would enable a Malawian farmer to pay for a year’s basic secondary education for one child. To help spread the message of Fairtrade, make sure you follow the Fairtrade Foundation on Twitter Facebook and Instagram. The more you share the more you are helping to support the Fairtrade mission. 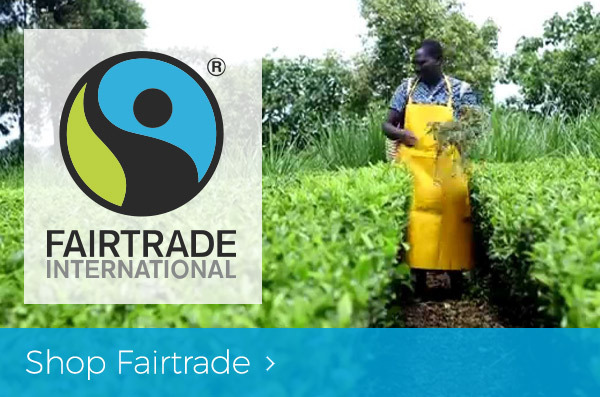 Sign up with the Fairtrade Foundation to receive emails about Fairtrade events, offers and news. They will also let you know about when they are running petitions which are an easy way to contribute to the Fairtrade mission. Since 1997 Fairtrade Fortnight has been increasing awareness of the Fairtrade movement and Fairtrade products. The first Fairtrade Fortnight took place in Scotland directed by Barnaby Miln and campaigned to get every supermarket in Scotland to stock Fairtrade products. Fairtrade Fortnight spread to the rest of the UK in 1998 and now is celebrated in serval countries such as Canada, Australia, Ireland and New Zealand. Events such as fates, fairs, Fairtrade food tastings, fashion shows and community, school and church events usually supported buy local authorities and governments. Find out how some Fairtrade brands go beyond Fairtrade to help improve the lives of farmers and producers who bring us Fairtrade products. Fairtrade is recognised by 93% of UK Shoppers and used across the world to identify products which meet the Fairtrade standard. 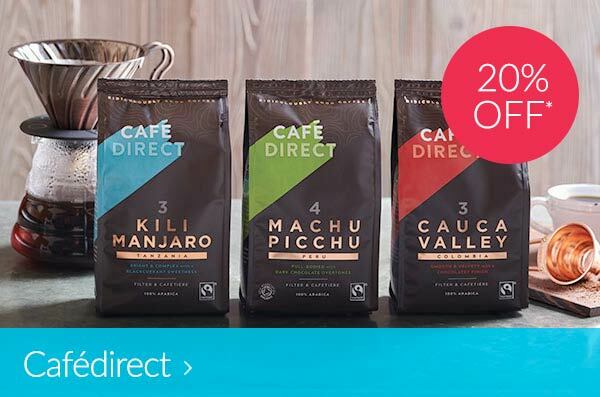 Some of the brands which whave been deeply involved with Fairtrade go beyond what is required to have the Fairtrade Mark, find out how Cafédirect, London Tea Company, LemonAid and Divine. Fairtrade Fortnight 2019 was great, let's make Fairtrade Fortnight 2020 even better! Fairtrade Fortnight will be back in 2020 from 24th February to 8th March.